Alisah Bonaobra sings her version of ‘Praying for Time,’ gets eliminated from The X Factor UK competition. 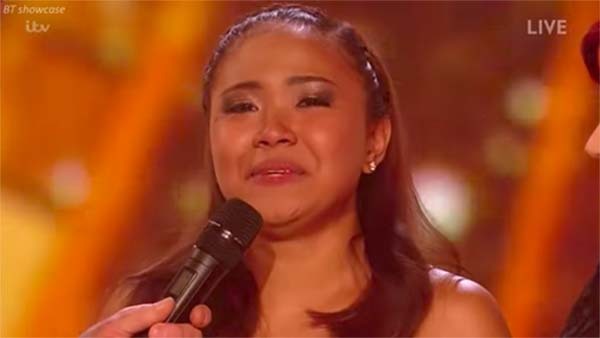 Alisah Bonaobra from the Philippines is the latest act eliminated from The X Factor UK. 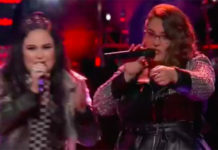 The 22-year-old singer was sent home after getting the lowest number of votes from the viewers on Sunday, November 12, 2017. “Where does that big voice come from. You come out like a little Filipino tigress. You sing every note and its all perfect. This is your time,” said Louise. “You’re such a little thing and your voice is limitless, it has no boundaries to it. You are a little Filipino powerhouse up there and when you sing, you open up your soul and heart,” said Nicole. “I knew you gonna sing that song well, you have an amazing voice. Here’s my only issue, this is not going to move the dial. Every time you do one of this song is very old fashioned. 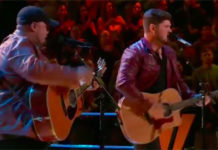 I still don’t think you nailed that version of the song,” said Simon. “You connect with the song lyrically. You have a voice that is unstoppable. You are amazing. You do what you do because you’re being true to the artist that you are,” said Sharon. 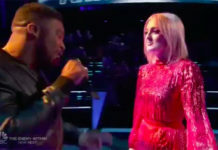 At the end of the elimination, Lloyd Macey, Rai-Elle Williams, Holly Tandy, Grace Davies Sam Black all went through while Alisah Bonaobra was sent home. What do you think of the result tonight? Share your thoughts below.